Sluggish. Squealing. Unreliable. Vibrating. If any of these descriptors fit your vehicle’s recent behavior, it just might be trying to tell you something – like it’s time for a tune-up. Those little indicators on your dashboard that light up when starting the car and that sometimes stay illuminated are there for a reason – to indicate a problem or potential problem with a vehicle system or component. Pay attention to these indicator lights, and when they illuminate, get them diagnosed at your earliest opportunity. They could be indicating something as simple as a burned out taillight or more serious problem, such as a transmission failure. 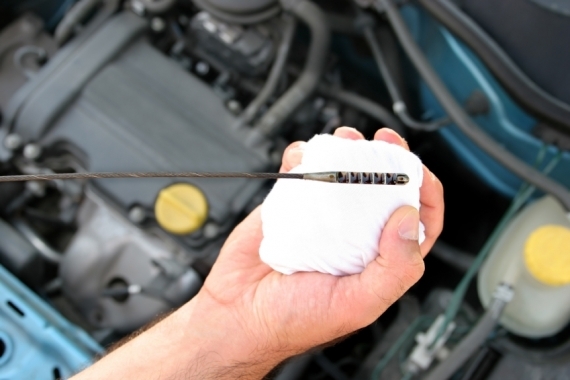 Diagnosing and fixing a minor problem can help you avoid a much bigger and costlier problem down the road. If your vehicle suddenly begins stalling at intersections, when you try to accelerate, or at other times, not only is this a warning sign of trouble lurking but it also can put you in a dangerous situation. Engines are designed to deliver reliable performance, particularly when you need it most, such as merging onto a highway. 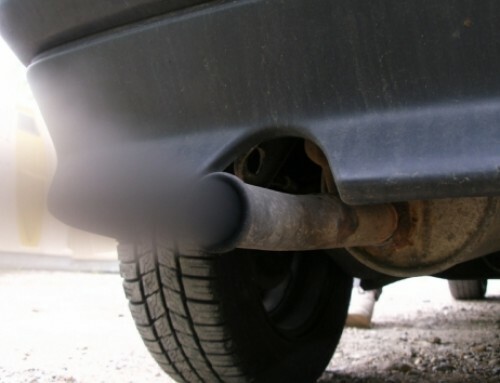 The cause could be fouled spark plugs or a clogged fuel filter, or something else entirely. You’re allowed to be a little sluggish first thing in the morning. Your vehicle isn’t. If it won’t start when you need it to, if it takes several turns of the key before it does start, or if it starts but won’t stay running, you’ve got a problem. It could be a weak battery or a defective starter or a host of other problems. If you feel like you are filling the gas tank more frequently even though you’re driving the same distance and you’re confident no one’s taking your car for unauthorized late-night spins, your vehicle might be experiencing a reduction in fuel mileage. 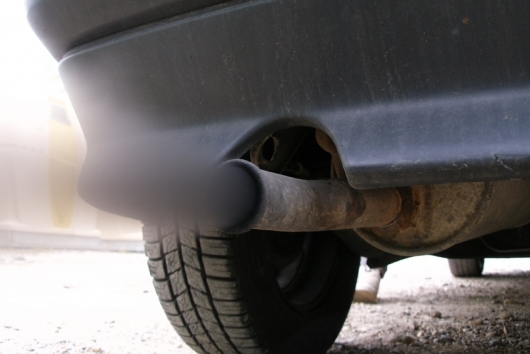 You’re getting fewer miles out of a gallon of gas, and you need to find out why. A sudden decrease in fuel mileage indicates the vehicle isn’t operating as efficiently as it should. Maybe it’s improper tire pressure or a sticking brake pad or just time for a tune-up. Track your baseline fuel mileage so you know what it should be before a problem occurs. Your vehicle’s brakes are supposed to bring you to a stop quietly, without you having to put your foot through the floor pressing on the brake pedal. If your brakes squeak unmercifully or you feel a rhythmic vibration when the brakes are applied, there’s a good chance something’s wrong. The same goes for a brake pedal that feels “soft” or “spongy” when you press down on it, requires a lot of leg power, and doesn’t stop until you’ve almost reached the floor. Brake pads, rotors and brake fluid are wear items and need to be replaced and maintained periodically. If your brakes are quiet but other unwelcome noises have suddenly appeared on the scene, trouble might not be far behind. 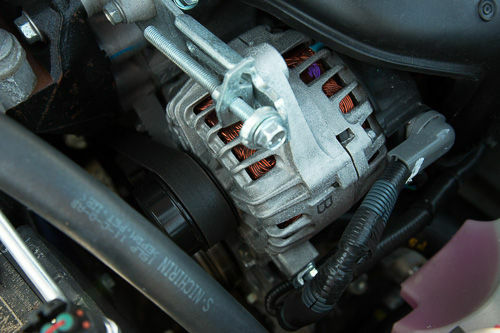 Common culprits include squealing when turning the steering wheel at low speeds – a possible indication of a low power steering fluid level; squealing from under the hood when the vehicle is started – possibly a loose or worn belt; noise from one or more wheels – maybe an unbalanced tire or a failing CV joint. Whatever the reason, noise isn’t good, particularly if it’s a sound that wasn’t there previously. Automatic transmissions take the work, and guesswork, out of shifting. They’re smooth, reliable and efficient – until they’re not. If your vehicle hesitates when shifting from reverse to drive or vice versa, if gear changes are rough or abrupt, if the vehicle is upshifting or downshifting sporadically and when you least expect it, or if it has trouble shifting into a higher gear as engine RPMs climb, your transmission needs attention. 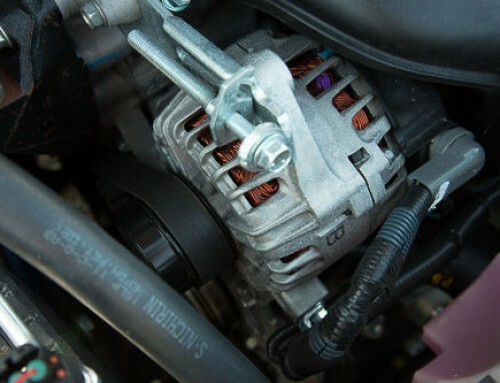 The gears that make your vehicle go depend on transmission fluid, filters and screens – all of which require periodic maintenance – for protection and a long life. This can be a dangerous problem. Sometimes you have a need for speed, and power, such as when merging onto a highway, passing another vehicle on a two-lane road, or towing a trailer uphill. When the power you’ve come to expect and rely on suddenly isn’t there, it can cause a sticky situation. While regular maintenance can help prevent these problems from occurring, if you do notice a reduction in power, get it checked out to determine the cause. The sudden appearance of a vibration that isn’t caused by rough road conditions is a red flag. You might only feel it in the steering wheel at a certain speed or it may seem to go throughout the whole vehicle. It could indicate a variety of problems, including worn or unbalanced tires, a tire going flat, or a failing universal joint, among other problems. Your owner’s manual is the solution to preventing many common vehicle problems in the first place. In addition to your trusted technician, this handy little book is the authority on when your vehicle and all its complex systems require maintenance. These service intervals are clearly spelled out in the maintenance section and detail the recommended mileage and time intervals at which maintenance should occur. Refer to the manual regularly, follow its recommendations, listen to what your vehicle is trying to tell you, and act on those warning signs if you want to experience fewer vehicle-related problems. I have already known most of these pointers, but this article has really helped me out by bringing a few things to the table. I never knew that poor fuel mileage was a concern. I feel like over the last month, mine is getting worse and worse. I need to look into that. Thank you so much for the advice. This is some great information, and I appreciate your point that spongy brakes indicate you need to replace your pads. When I was on my way home today, I noticed that I had to push down really far to get the brakes to engage. I’ll definitely look into having the pads replaced to get that problem fixed. Thanks for the great post!